Is the FCC going to kill Net Neutrality? What is Title II? Why is this topic generating so much Internet controversy? 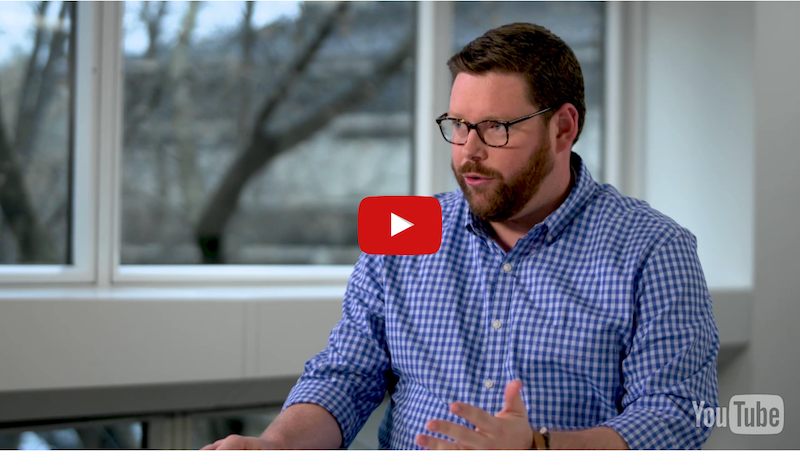 In this video, Verizon’s General Counsel Craig Silliman explains how the FCC is looking to preserve the Open Internet (or Net Neutrality) rules by simply moving them into a different legal category.